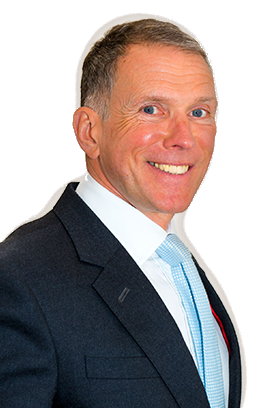 Andy has been in property since 1983, working for various surveying practices before forming a commercial agency, Jansons and Partners, in the ’90s. After selling out to Colliers CRE, Andy formed Jansons Property in 2003 as a joint venture development company with the William Pears Group. Andy has a formidable reputation from years of experience and brings his tenacity, initiative and drive to getting positive results. Andy is also a motivational speaker, to find out more about hearing him speak click here. Andy enjoys skiing, clay pigeon shooting and supporting West Ham Football Club in his spare time.